Extricating people involved in a car accident often leaves you susceptible to cuts on your skin, particularly on your hands. 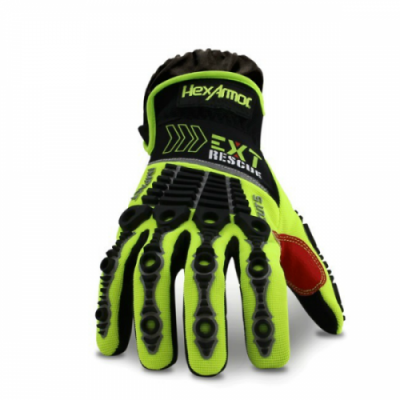 The HexArmor EXT Rescue 4013 First Response Extrication Gloves offer a fantastic solution. 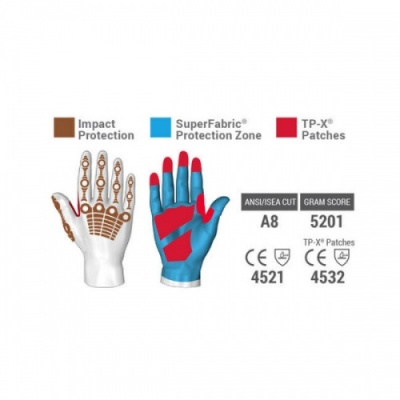 The gloves provide high levels of resistance against a range of physical risks (including abrasions and cuts), allowing you to focus on what's important. The EXT Rescue 4013 Gloves are available in five sizes to suit most users. To find out which size you require, please measure the circumference of your hand around the knuckles (excluding the thumb) with your hand open and your fingers together. Then, measure the length of your hand from the tip of your middle finger to your wrist and refer to the table below. Learn more about how these HexArmor 4013 Extrication Gloves can help you remain safe by watching the video below. 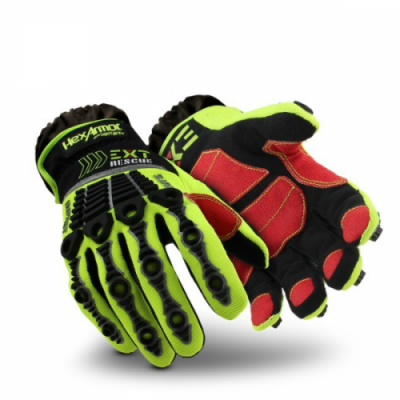 These gauntlet-style gloves feature cuffs that protect against debris, allowing you to focus on the task at hand.